Shibani Air Services is a company providing knowledge and training to aspiring candidates seeking a career in aviation industry. It is well-known Direct Placement Cell working closely with the high-flying names of this fastest growing industry of India. This is a book containing useful information for candidates who belong to airlines sector and those who don’t have background in this field. Interview preparation Audio Video CD shows the genuine questions and important things that usually ask by an interviewer while taking the interview. This is the verification form in which candidates have to fill up the entire mandatory sections as well as the most suitable location in a correct and careful way. Shibani Air Services is a company providing knowledge and training to aspiring candidates seeking a career in aviation industry. It is well-known Direct Placement Cell working closely with the high-flying names of this fastest growing industry of India. 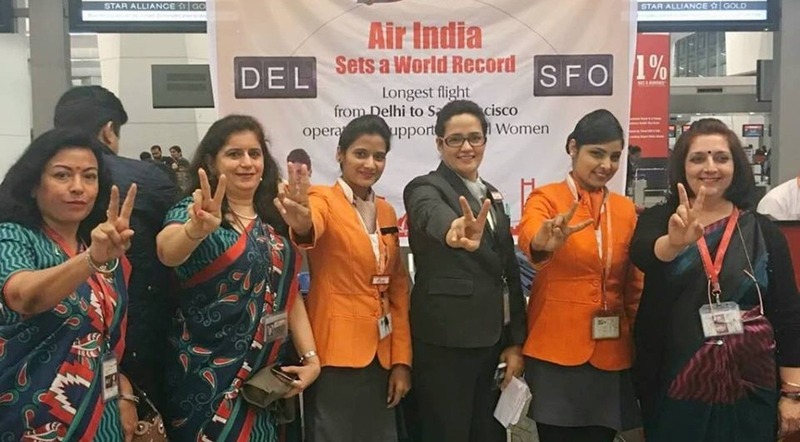 The team specialize in steering the fresher's candidates in Airlines and Airport Industry in the most favourable direction to take a hold of several booming career opportunities in the aviation sector. Shibani Air Services is recognized as the most trusted company providing 100% placement and jobs recruitment to the aspirants according to their requirements and qualification in Airport/Airlines/Travels & Tourism. 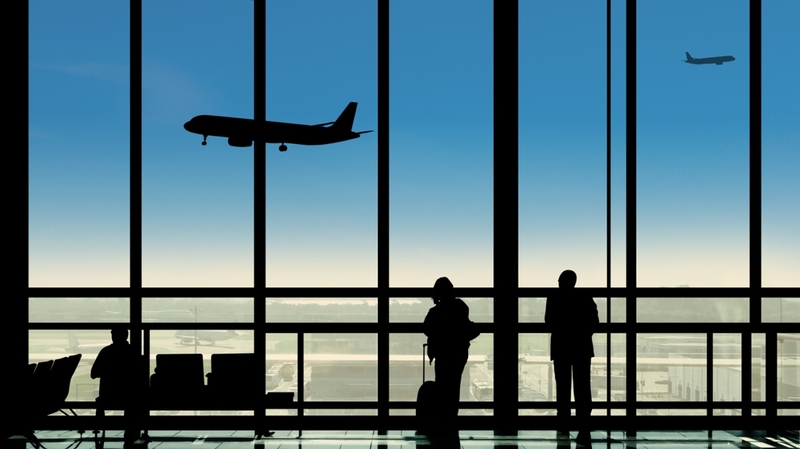 There are scores of candidates who have been successfully placed from our side in various reputed Airlines such as Air India, Air India Sats, Jet Airways, Indigo, Spice Jet, etc. If you have any kind of query or want to ask for more, contact us anytime, we’re always ready to help you. For more information about parcel, you can make a call to Ms. PRITHA SEN at 033-65555020. You can also call on this number in case you don’t get your parcel.